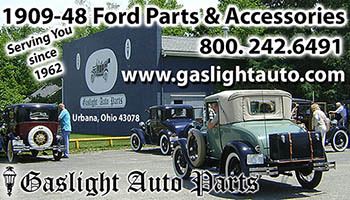 Thousands of parts in stock for your restoration needs! Fast, convenient ordering and shipping from qualified restoration specialists, not marketing phone operators, for nearly 58 years. Since 1962 we have been serving the restoration hobby. 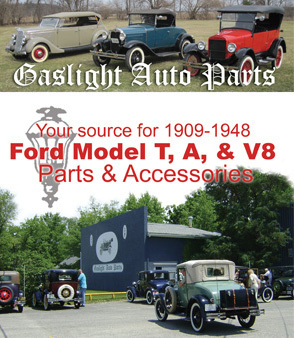 Model A and Early V-8. Books are also available. All prices listed in catalog subject to change. Shipping is added to part(s) ordered; according to its weight. Ohio residents will be charged sales tax. Returned items must be approved first. All returned items must be shipped to us prepaid. We cannot accept any electrical parts for return or exchange – coils, points, condensers, wiring bulbs, etc. All returns must be within 30 days of shipment date.